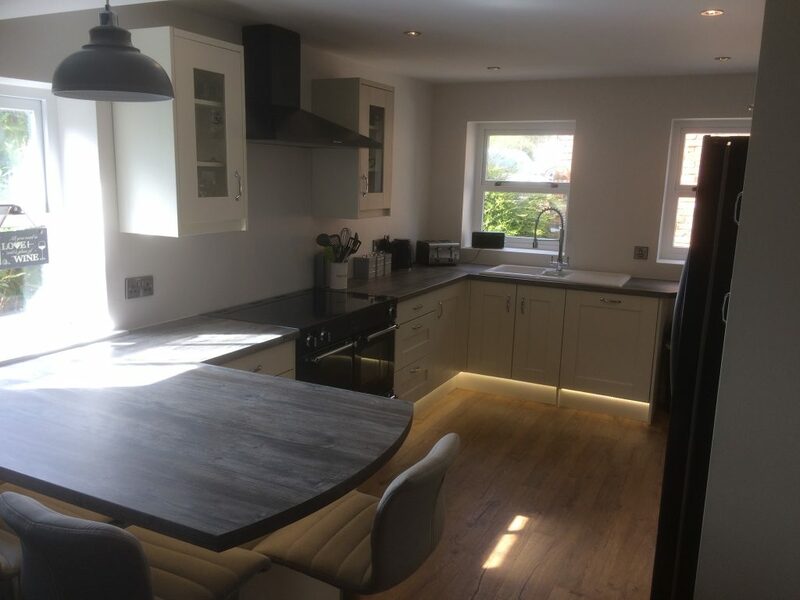 R.F.Installations is a growing local business specialising in quality fitted Chesterfield kitchens and Chesterfield Bedrooms throughout Chesterfield and the surrounding area. 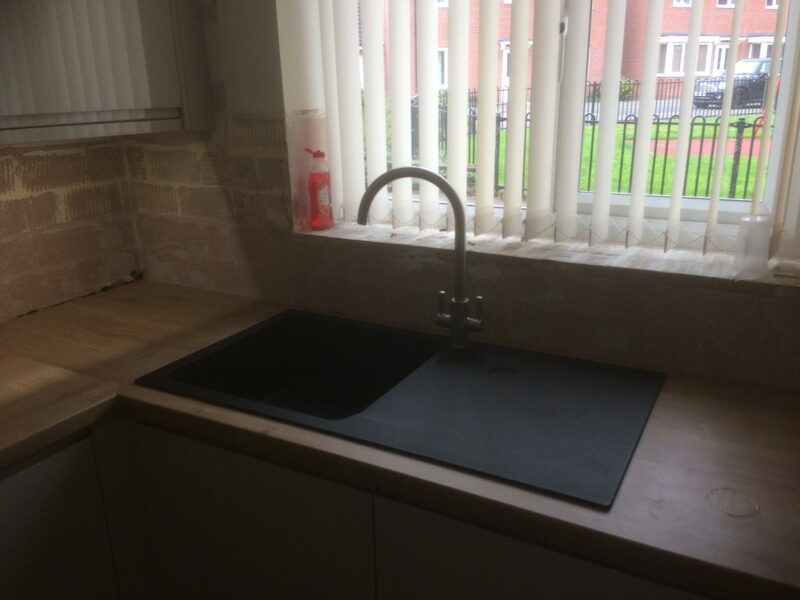 RF Installations offer a wide range of kitchen options that will cater for any budget. Our main Styles are listed below, please click on the icon to discover more about that specific style. Our design service starts with a site visit to take all the measurements of your room & to have a chat & get a feel for what you would like to do with your kitchen. With State of the art design software we will produce accurate designs formatted into plan & Elevation views. We will also produce rendered 3 D images which are photo like quality images to help you visualise what we are proposing to do. These will be emailed to you so you can look at them at your leisure & if you are interested in going ahead we will go through the design in more detail at our premises. Our design service can help create your perfect chesterfield kitchens, get in touch today to start your new dream kitchen,. 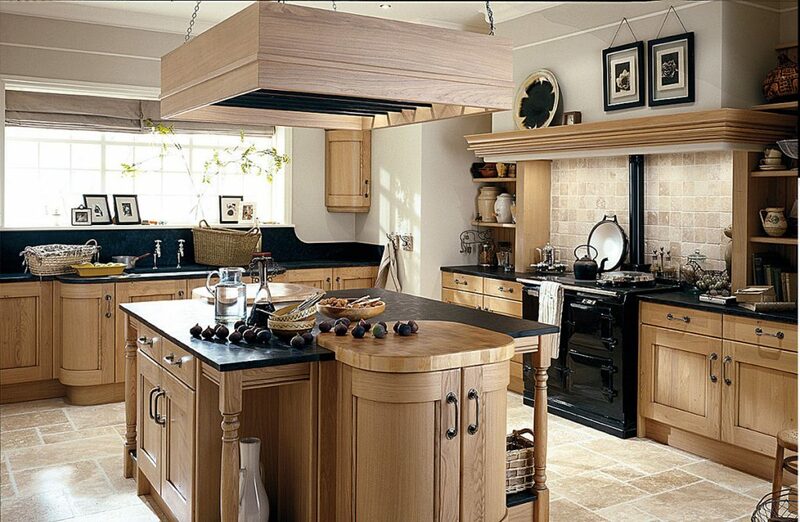 Contact us now to receive a free consultation about how RF installations can help you with your new Kitchen. 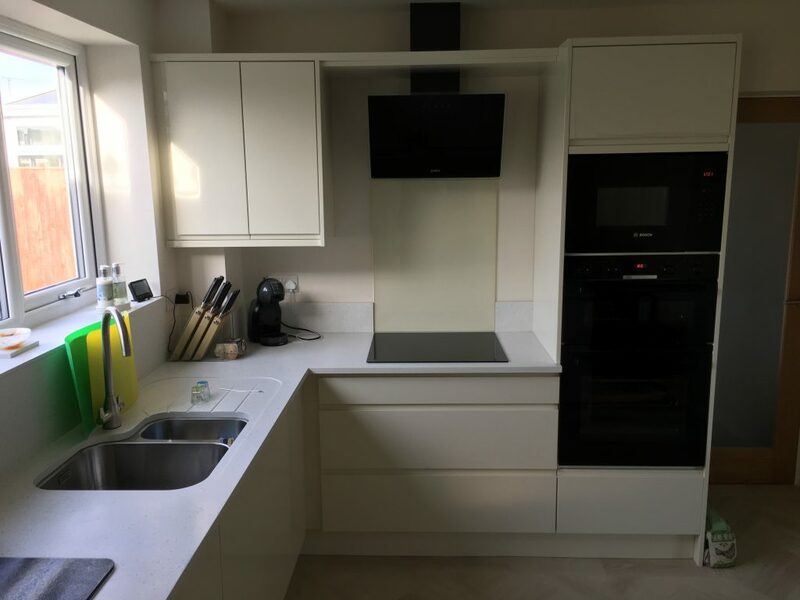 If your kitchen is looking a bit tried & is showing signs of wear & tear or maybe you fancy a new look but you like the layout, having replacement kitchen doors fitted could be an affordable solution.